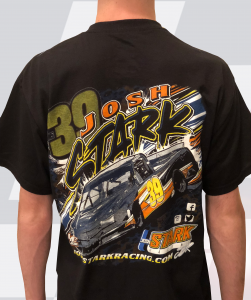 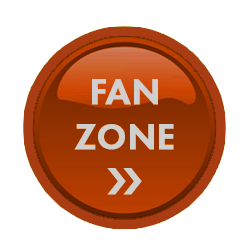 We are happy to offer quality tee-shirts to Josh Stark's fans! 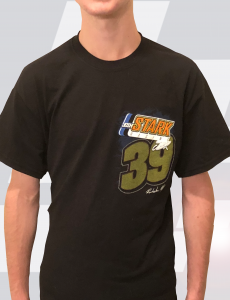 This tee is perfect for the Josh Stark fan to show off his pride for their favorite driver. 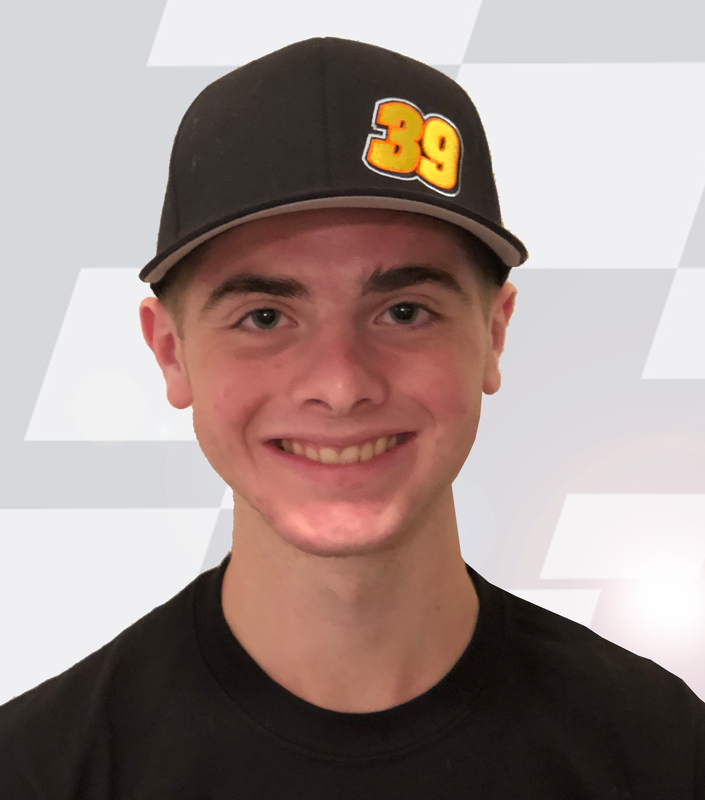 Top off your Race Day gear with a high quality Flexfit Hat. 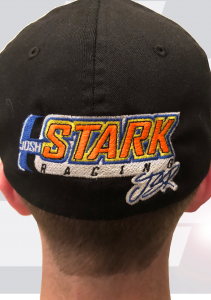 This cap features Josh's logo embroidered on the back and his number on the front.